Fabio Nanni started his business in Florence in 1973 taking care of metalworking in the field of furnishings, especially brass. This delicate material allowed him developing a particular attention to the small details. 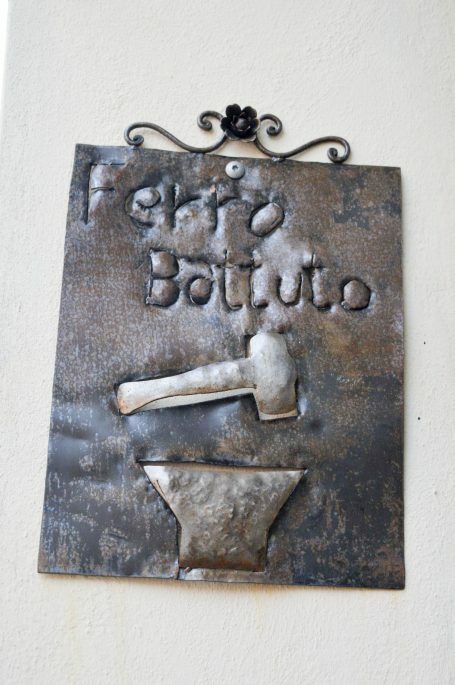 After that, he specialized himself in the workmanship of the iron and he has made his own brand an excellence, first in Italy than in the rest of the world, by exporting "made in Florence". In 2005 the sons Maurizio and Tiziano decided to take in management the company, in an historical difficult moment. The recession has never discouraged the Nanni family craftsmen nor reduced the high quality of their products. 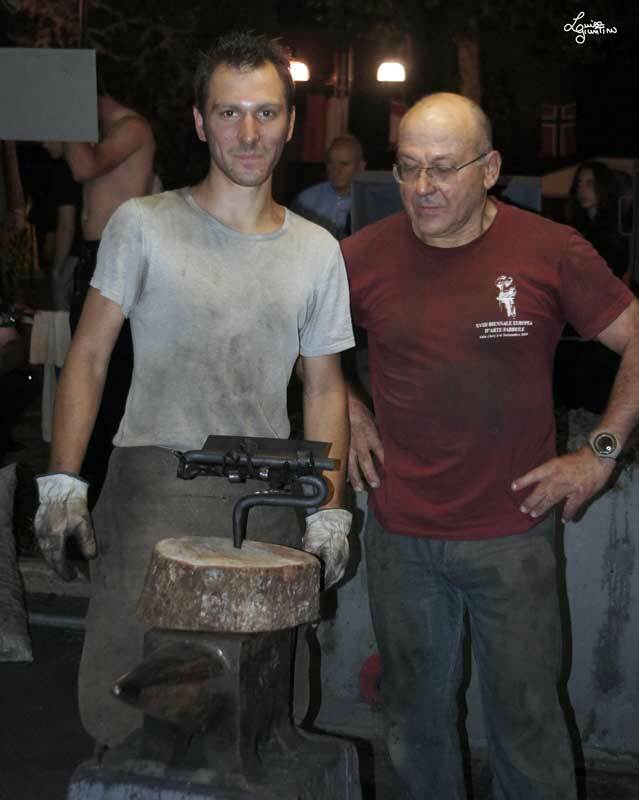 In 2007 the team composed from Fabio, Maurizio e Tiziano won the world championship of forging with the work "the charm of the limelight" during the biennal championship of blacksmith art in which partecipated more than two-hundred blacksmiths masters from around the world. In the same year Fabio Nanni has received, from the town of Florence, the title of "Master Craftsman" and it was awarded to him the gold florin. 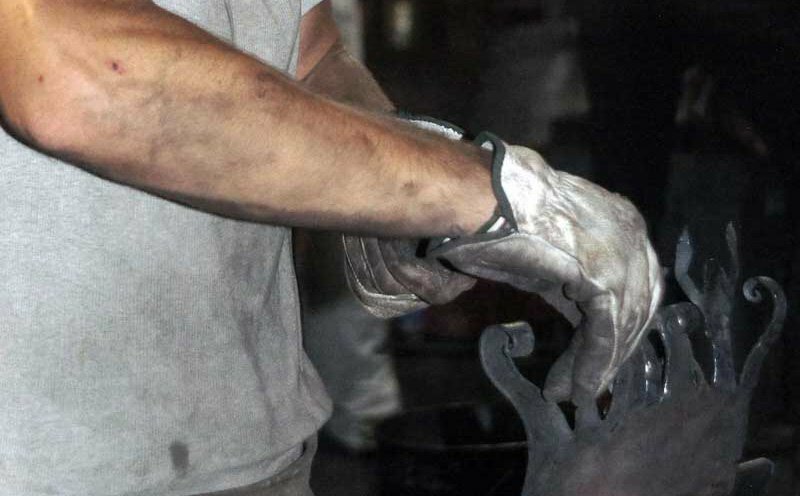 In 2012 Maurizio Nanni turned his skills in sheet-metal working, leaving his brother Tiziano the artisan workshop management, with the task of renewing without forgetting the ancient art of forged-iron. Every article of the Nanni company is manufactured in our workshop in Florence, hand-forged in our family or by our collaborators; painted and decorated using traditional techniques, finished in the smallest details. We turn to the master craftsmen in Florence and Tuscany for the application of the gold and silver leaf, for the supply of the accessories which are necessary to complete our articles, as tapestry, iron table, pillows, lampshades, mattresses, glasses and mirrors.